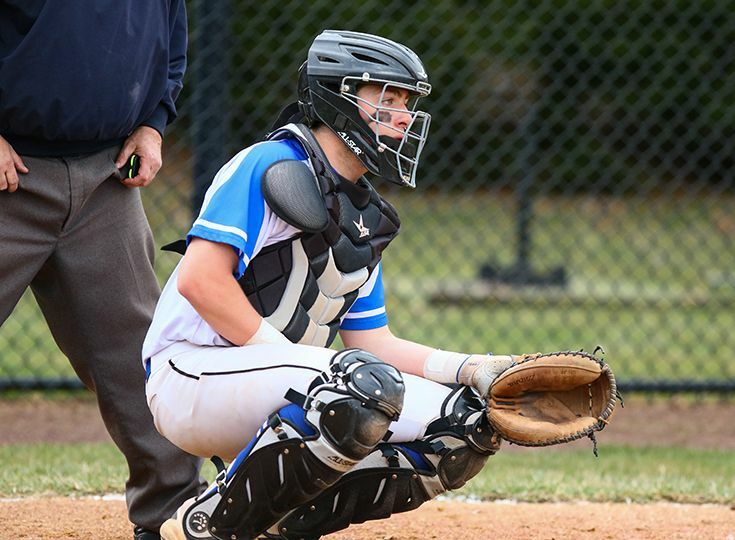 Senior catcher AJ Donofrio has been listed as one of the top catchers in the state by NJ.com! The Wagner College commit has been a driving force for the Knights on the baseball diamond as he has helped Gill capture three Skyland Conference Mountain Division titles and has twice been named to the 1st Team All-Conference and All-Prep teams during his high school career. Congratulations AJ and good luck this season!